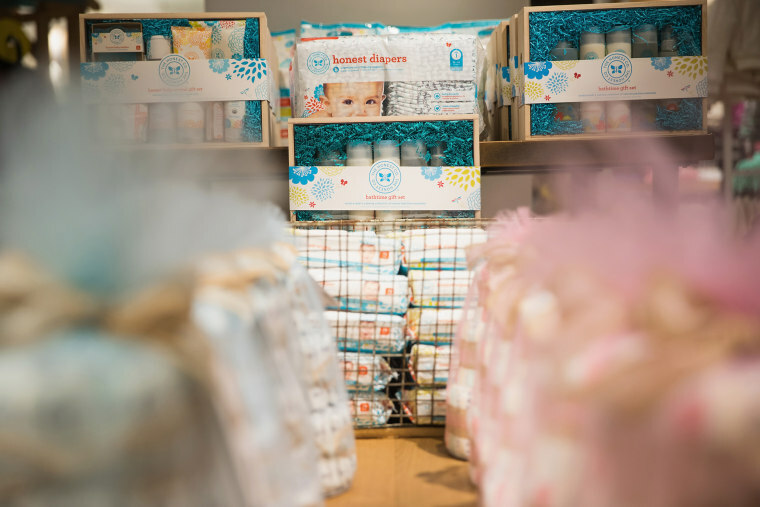 Honest Co, co-founded by actress Jessica Alba, voluntarily recalled all bottles of its organic baby powder in the United States due to concerns of eye and skin infections. The Santa Monica, California-based company said that during recent tests conducted on the product, possible contaminations from microorganisms that could cause skin or eye infections were found. "With the full knowledge and under the guidance of the FDA, we've decided to voluntarily recall this product out of an abundance of caution," Christopher Gavigan, co-founder, said in a video posted on the company's website on Wednesday. The baby powder, marketed as a natural alternative to traditional products, has been marketed in 4 oz. containers and has been in stores since April 14. Honest Co and the Food and Drug Administration were not immediately available for comment.